Any Pennsylvania resident living in a municipality that does NOT participate in the ACCESS PA program must pay a fee to use other public libraries. Residents from nonparticipating areas must pay a fee in order to use the Hershey Public Library. The charge is $15 per quarter, $30 for six months, or $60 for a year. The patron’s card will be set to expire at the end of the purchased time period. The patron will be issued a card, for use only at the Hershey Public Library. The first card issued requires only the fee, according to the fee schedule. 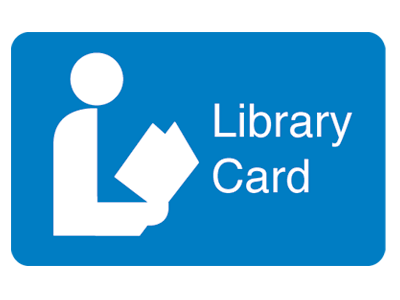 If the patron should lose a library card, $5 additional must be paid to replace the card. The patron must pay a similar fee for a library card at each library he/she wishes to use (DCLS, Lebanon District Libraries, etc. ).